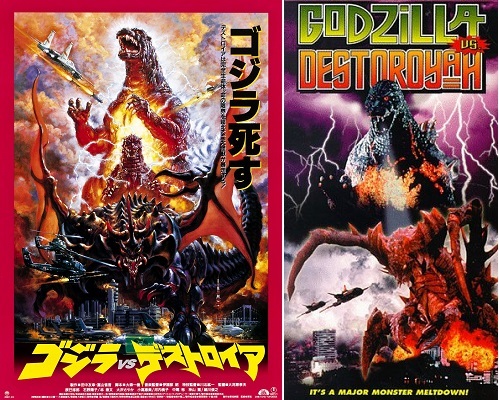 Nate and Brian come to the end of the Heisei Series with a film where—spoiler warning!—Godzilla dies. It’s one of the highest-rated Godzilla films, and with good reason. Your hosts discuss Godzilla’s death scene, the power of finality in stories, and Kazuki Omori turning Alien’s xenomorph into a kaiju (“Kaijumorph”? “Xenokaiju”?). We have also included our first behind-the-scenes bonus feature “Creating Our Film Descriptions” where we explain how we formulated our original, audience-focused part 1 film descriptions. Our related topic is the Act on National Anthem and Flag.